Daddy’s Throwback & Winner Announced! 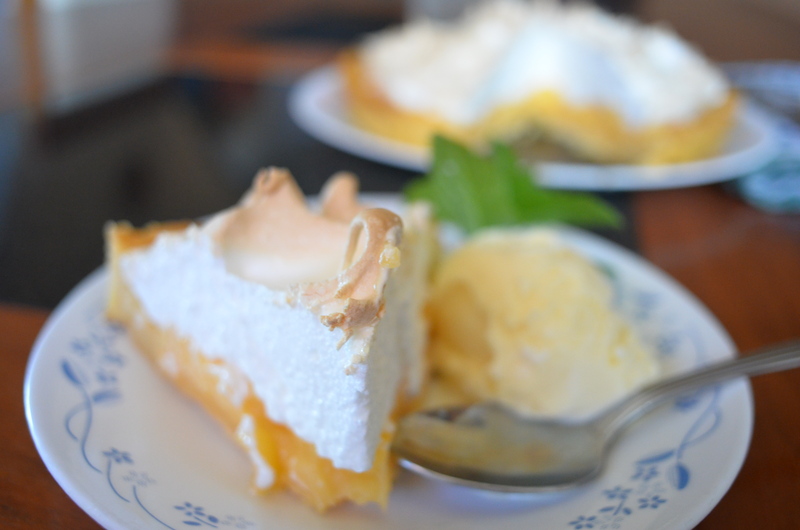 Last time I made a lemon meringue pie, I may as well have been wearing blogging diapers. It was a time of average photography, linking without a recipe and even then, not much change to said recipe. 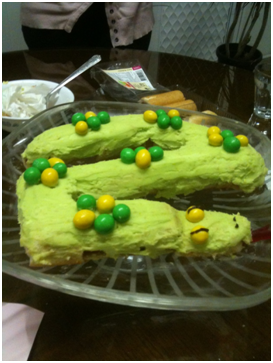 That is why this is a NO-BAKE Snake Cake.